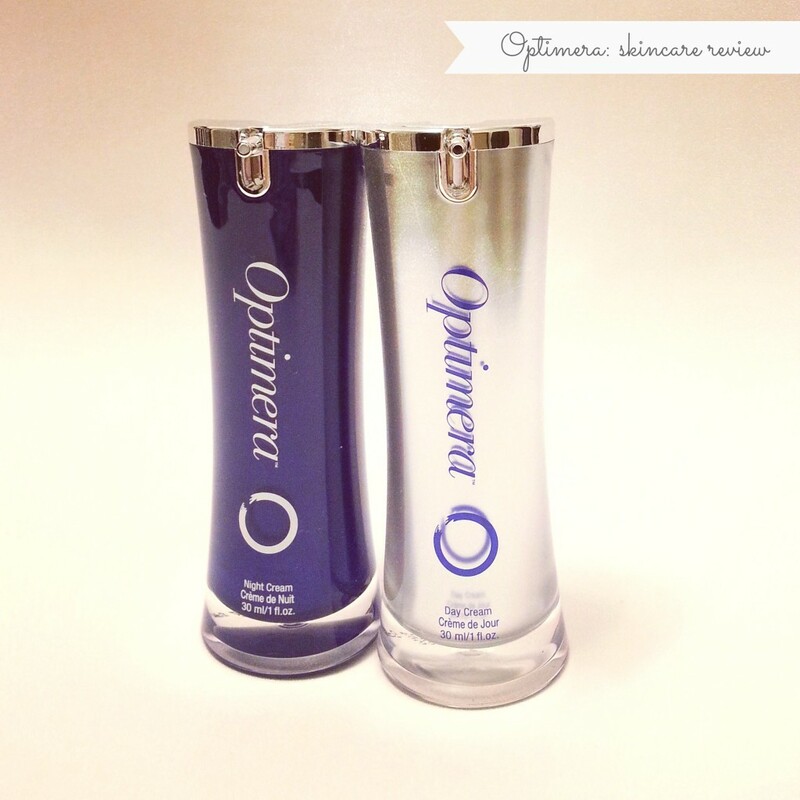 By now you must have heard of Optimera skincare, produced by Nerium Iternational. You can find countless reviews on youtube by most of the top beauty vloggers. Also known as Nerium AD in the U.S, Optimera was launched nation-wide in Canada in June 2014. The skincare product line contains a patent-pending plant-based extract called SAL-14; an ingredient that is meant to reduce the appearance of fine lines and wrinkles, discolouration and uneven skin tone, reduce pore size and loose-skin. After attending the press release back in June I was excited to try something "new" and in all honesty I hadn't heard of Optimera. At 37 years old I do have a few concerns over fine lines but I'm not overly concerned as I know my laugh lines aren't going to disappear. 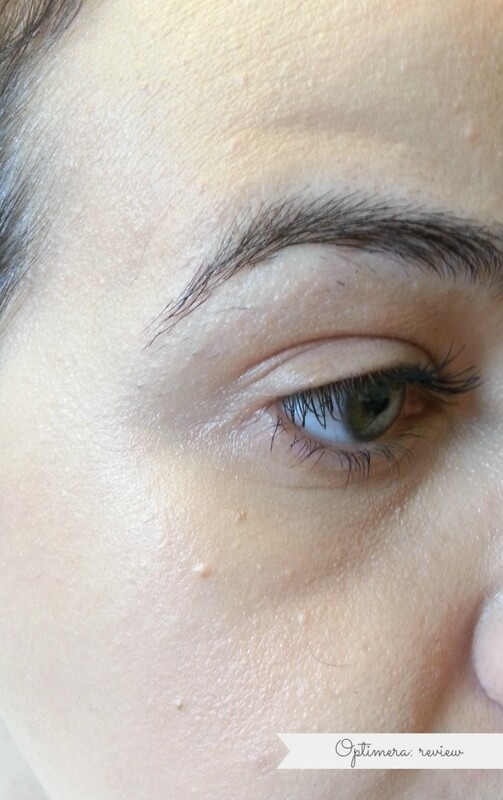 This image was taken about two weeks after having started Optimera. The product lasted about two months. As you can see I do have a few bumps, minor fine lines and you can see my pores. Overall, I am pretty happy with my skin (nothing is perfect). Hello! I'm Monica and this is my beauty and lifestyle blog. Based in Toronto, Canada. Enjoy!